Great deals on all our games! 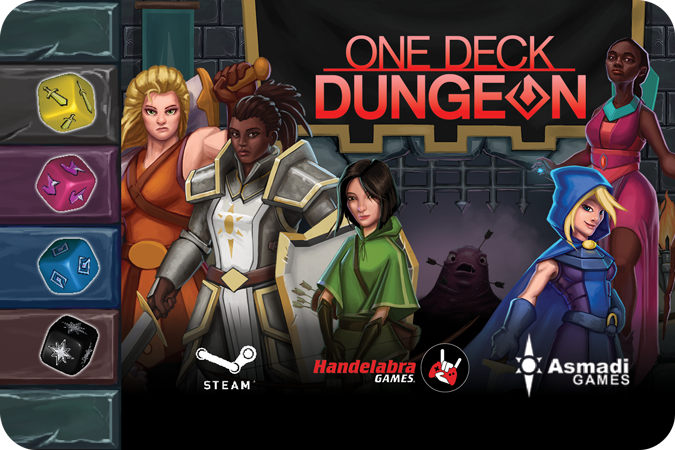 On sale for the first time ever One Deck Dungeon is 20% off on all stores! Can you defeat the bosses that lurk in the dungeons in this dice-based roguelike adventure? 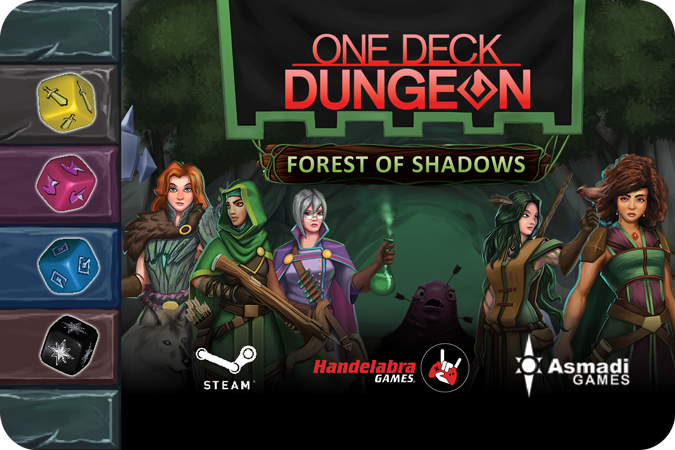 Also check out the full expansion for One Deck Dungeon: Forrest of Shadows - just released August 1st! 5 New heroes, 5 new dungeons and much more! The Multiverse needs you! Lead your team of heroes against a mad scientist, a power-mad warlord and more in this Co-operative, comic-book card battle game. Just $5 (USD) on any store! Get Season Pass 1 for nearly 30% off on any platform! Season 1 brings 7 expansions, a full 41 new decks! 11 new heroes to team up with, 19 terrible villains to defeat and 11 environments to set the stage! Prefer to buy separately? All Season 1 expansions are $1 (USD) off! Bring some digital record-keeping to your games of Sentinels of the Multiverse with your plucky tabletop companion! Put away all of those little fiddly pieces of paper, glass beads, dice or tokens. Sentinels Sidekick replaces all of that with everything you need to track your progress in a game! Just $2 (USD) during the sale! 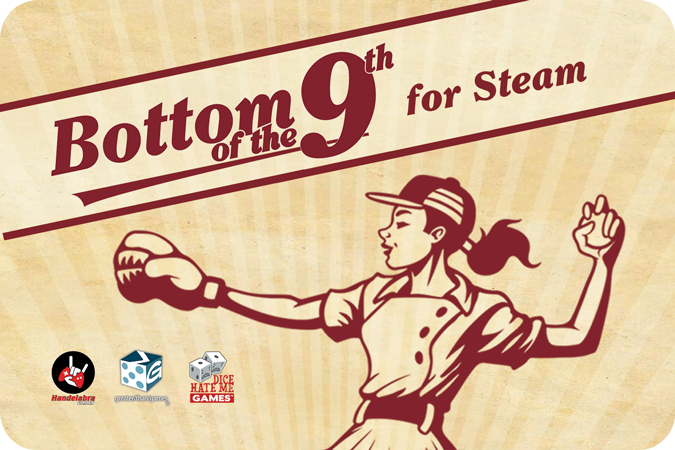 Let us take you out the ballgame with this quick dice game that puts you right in the most exciting moment in baseball!